Providing HOPE & HELP to Northwest Indiana families affected by childhood cancer and supporting promising research so that all children with cancer can be HEALed. Knowing a child with cancer brings a lot of uncertainty. We are here to provide hope and support for anyone affected by childhood cancer in Northwest Indiana and the surrounding areas. 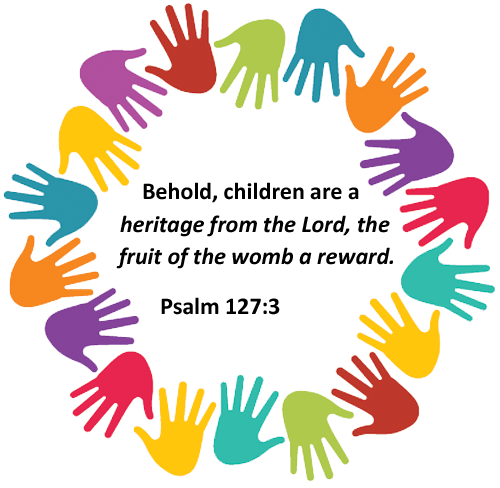 We contribute to charities that fund promising research in childhood cancer fields. We believe a CURE is the ultimate mission of any cancer foundation. Join us on Friday, June 7th for a fun day of golf at White Hawk Country Club. 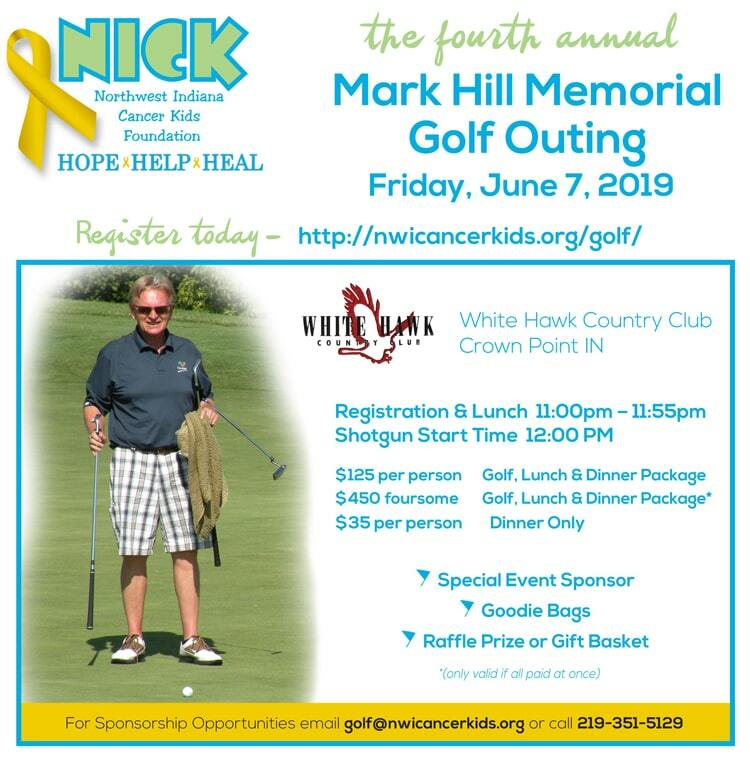 Come out to support the NICK Foundation and to honor Mark Hill as we help raise funds for local families battling childhood cancer and for childhood cancer research. To sign up and register your foursome – DOWNLOAD THE REGISTRATION FORM, or visit our Golf page for more information. If you would like to donate an auction item DOWN LOAD THE DONATION FORM or call 219-351-5129 or email golf@nwicancerkids.org if you need more information.